Some people might think that watermelon historically come from China. However certain people believe that watermelon to have originated from desert of Kalahari. The famous traveler name David Livingstone reported that saying, at that time there were a lot of watermelon field at that area. According to him, there was a lot of watermelon plant grow without anybody notice of it taste. 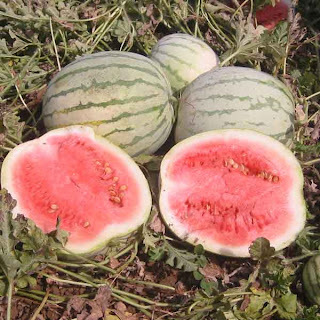 Once many people know their healths benefit and have a very good taste, it became popular and the watermelon fields slowly expand to other countries of Africa. However, the first written history of watermelon, it comes from Egypt 5,000 years ago. Watermelons were often place in the burial tombs in order to nourish them afterlife. 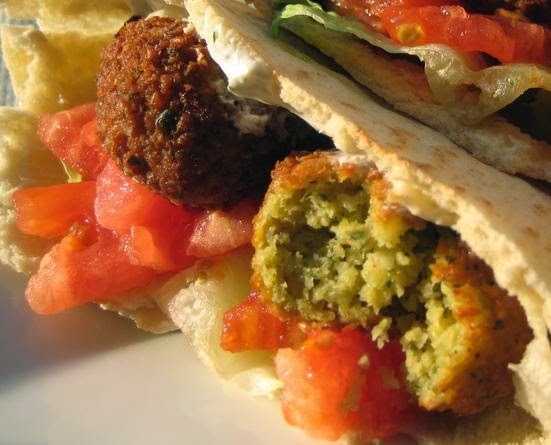 From Egypt watermelon spread to other countries along Sea of Mediterranean by way of trading ships. Watermelon spread to Europe through Moors people at 13th century.